Sir Richard Branson has hinted that Virgin might be preparing to enter the electric car business, teasing a possible rivalry with Elon Musk's Tesla. 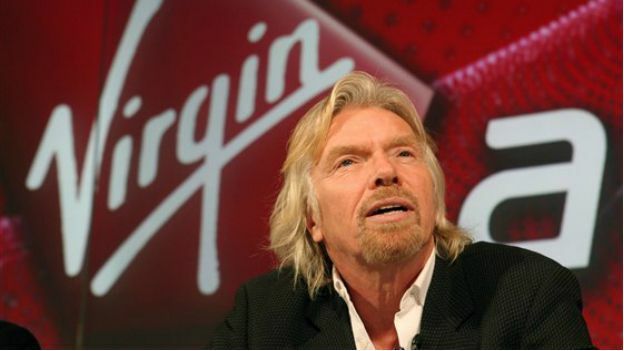 The Virgin Group already owns a media empire, an airline, a phone network and a space program. Although a new venture might be on the cards..
CEO Sir Richard Branson said in a recent interview with Bloomberg that he's already got people working on electric cars, and teases a possible rivalry with market leaders Tesla. "We have teams of people working on electric cars," Branson said. "So you never know - you may find Virgin competing with the Tesla in the car business as we do in the space business. We will see what happens." It's certainly an interesting prospect and one that's not too hard to imagine. Virgin already knows a thing or two about electric cars, having already developed vehicles for electric racing series Formula E.
While Branson's comments are far from official confirmation, it makes sense for Virgin to utilise its Formula E knowledge to build its own electric car for the public. Virgin, like many other companies, is starting to see potential in the electric car industry and the importance of getting a car on the roads as soon as possible. Apple is one of the big names reportedly working on electric cars, amongst others like Porsche and Mercedes. If Virgin does announce an electric car, it won't be the first time Richard Branson and Elon Musk go head-to-head. The two billionaires already compete in space exploration; with Branson's Virgin Galactic taking on Musk's Space X in a race to offer affordable space flights.